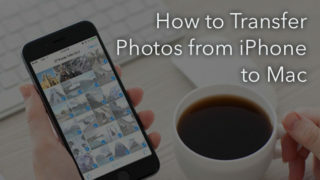 It’s simple and fast when you need to delete iPhone photos. 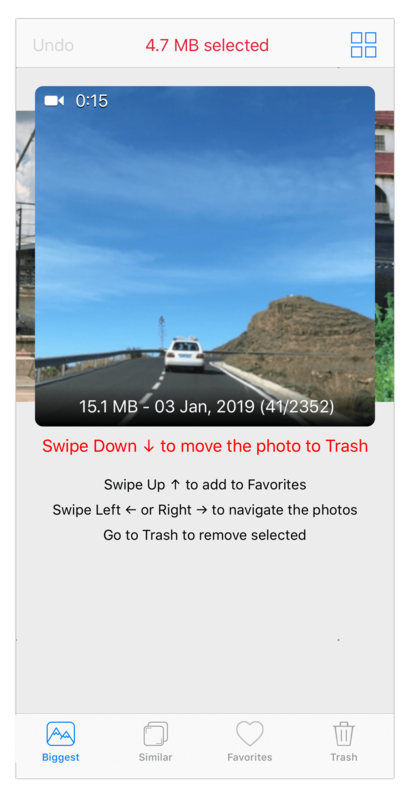 All you need do is to select an image and move it to the Trash. There are no limits when it comes to the number of photos. 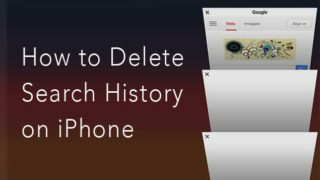 What if you want to delete all the photos from your iPhone? It does not make sense to tick every photo individually, especially when you have thousands of them. 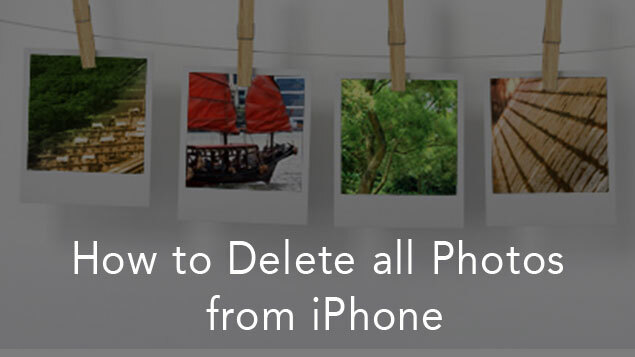 Read on to learn how to delete all photos from iPhone at one go and free up storage. Click Select in the top right corner. 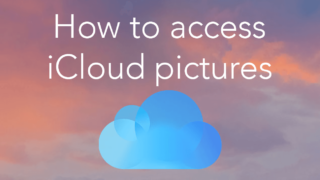 Now you have to select all photos. 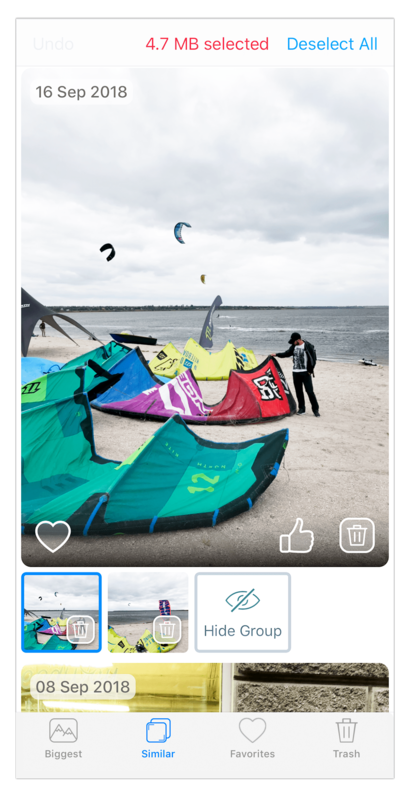 To quickly select all the photos, touch first the left side, hold your finger on the screen and drag it to the right, then pull it down all the way. In this way, the pictures can be selected at once. 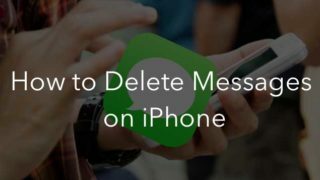 This tip will be helpful not only when you delete a photo but when you select photos for social media apps and messengers. Click the Trash icon to remove all photos. Go to the Recently Deleted album and clean it up. If you want to free up some space on your iPhone storage, don’t rush to remove all the photos from your Device. 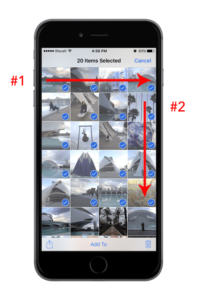 You may get a valuable storage space by just removing the largest media and unwanted duplicate photos. You will need a free application Phone Cleaner that is designed to free up space on iPhone. You can download it from the Mac App Store. 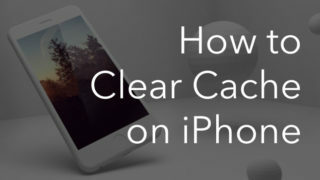 Launch Phone Cleaner on your iPhone or iPad. Go to the Biggest section to get a list of photos and videos displayed as they decrease in size. Swipe down the files you want to remove. Switch to the Similar section to see similar shots displayed by groups. 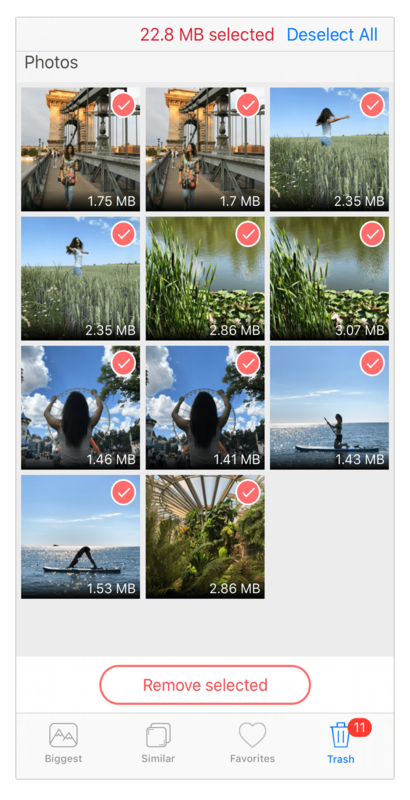 Select unwanted duplicate pics for removal. Then go to the Trash section, preview the select files and click on Remove Selected. And again, don’t forget to clear Recently Deleted album to get rid of these photos permanently. If you have any questions, comments or additions in regard to this topic, please write them in the comments below.